Avocado Oils soothes, softens and protects delicate skin. Vitamin E and fatty acids, helps hydrate, soothe and protect skin. E, Lecithin and Potassium, helps nourish skin as it deeply moisturizes. seal of approval, so I purchased it. that most people tend to equate with babies. refreshing scents for baby products. that it leaves a soft, clean scent behind. moisturizing. I use it on myself. My husband and sister have used it even. It’s that good, and they love the scent. 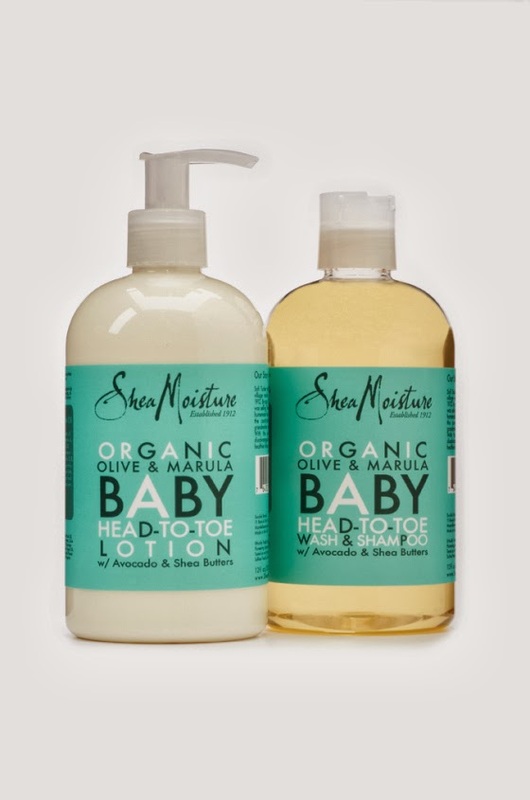 Have you tried Shea Moisture Baby Products?